New trailer and DVD artwork for the drug cartel drama. Last year Tom Cruise played a pilot who finds himself torn between the cartel he's smuggling drugs for and the US authorities who force him to go undercover in American Made. 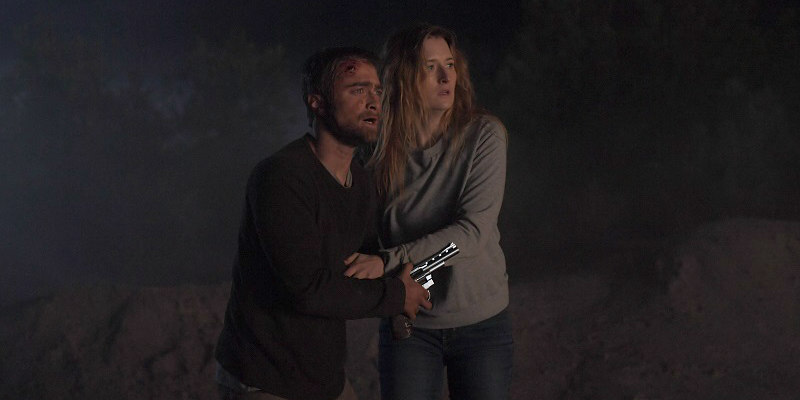 Now Daniel Radcliffe finds himself in a similar quandary in Beast of Burden. 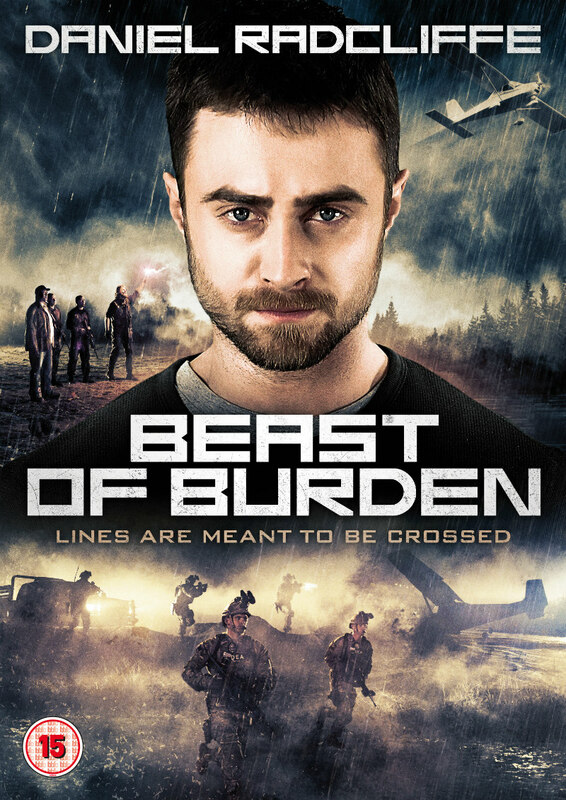 Thunderbird Releasing will release Beast of Burden on DVD August 13th.